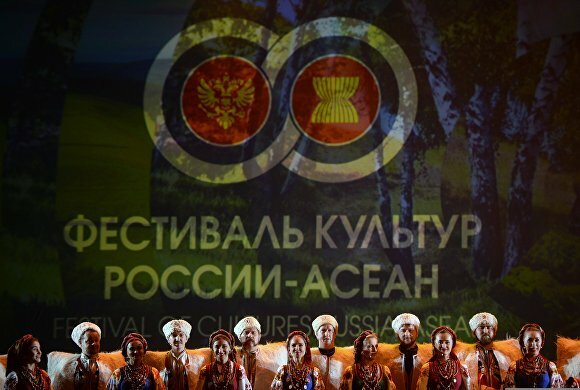 The first festival of cultures opened in Sochi's Winter Theatre as part of the ASEAN — Russia Summit and Russia — ASEAN Cross-Year of Culture. 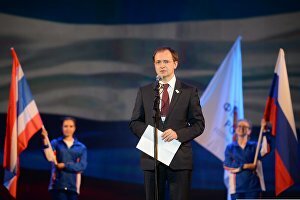 The opening ceremony was attended by Minister of Culture Vladimir Medinsky. The opening concert included performances by groups from Brunei, Cambodia, Indonesia, Laos, Malaysia, Myanmar, the Philippines, Singapore, Thailand, and Vietnam. Russia was represented by the State Academic Russian Folk Ensemble Rossiya named after Lyudmila Zykina, the Chechen State Dance Ensemble Vainakh, and the Kuban Cossack Choir. An exhibition by travel photographer Sergei Kovalchuk, "All the Nations of ASEAN", is on display in the Winter Theatre's lobby, featuring photos of monuments and historic sites, modern architecture, old neighbourhoods, and local residents of ASEAN countries.